Solar for Conservation in the news! The Montana Wildlife Federation has bean a leader in conserving habitat and protecting wildlife since 1936. 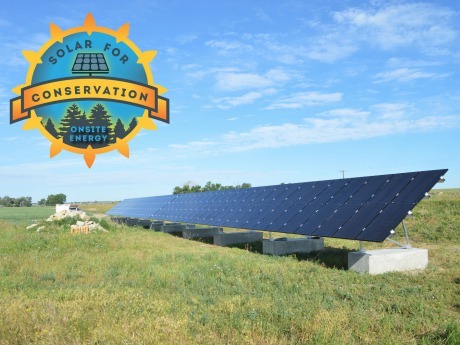 Recognizing the important connection between conservation and clean energy, MWF joined our Solar For Conservation program when we launched this spring. Check out their summer newsletter that features the Solar for Conservation program as well as a cool project that OnSite Energy did with one of their members in the past!